My mother’s birthday was last Friday. At 76-years-old, she gets around great and still drives which makes her very popular at the senior apartments where she lives. She has a group of friends who play cards a few nights each week and there are always snacks. Because mom and her peer group were teenagers during the 50’s, pineapple and coconut were a treat that was considered exotic when they were girls in fact; the 50’s was all about Hawaii as the U.S. determined it to be the 50th State. Beginning in about 1951 my Nana started making cake for my mother’s birthday. Somewhere along the way she stopped making the cake and mom started having something else to celebrate each year. I decided to bring it back this year so mom and her friends could have a walk down memory lane this weekend. Nana’s recipe is quick and very easy – it had to be because I made it at 5AM yesterday morning. We took it over to mom when it was still early so the only cut shot I took was from a camera phone standing outside on her porch with my Eskimo Joe’s shirt as a background. 1 (15 1/2 oz.) can crushed pineapple, undrained – some people say they only have 20 oz cans. You can use that! Add beaten eggs, pineapple, and vanilla. Mix well and pour into 9″x13″ pan. Bake at 350 degrees for 25-40 minutes. Begin checking at 25 for center of cake to spring back. Put all ingredients into large pan and bring to a boil. Boil for 6 minutes while stirring. Doesn’t it look wonderful? Good news, you can use this icing over a chocolate cake and call it German chocolate! I think you will like it Debbie! Hey, Kelli . . . Is this the kind of frosting that you can brown under the broiler? I don’t think so but honetly, I just read Nana’s recipe and made it. I don’t think she ever put it under the broiler though. Sorry! 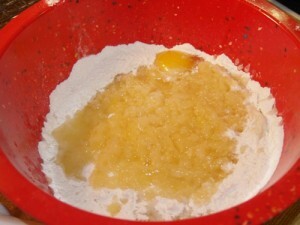 Melt the butter and mix it with all the icing ingredients and spread onto hot cake right out of the oven. 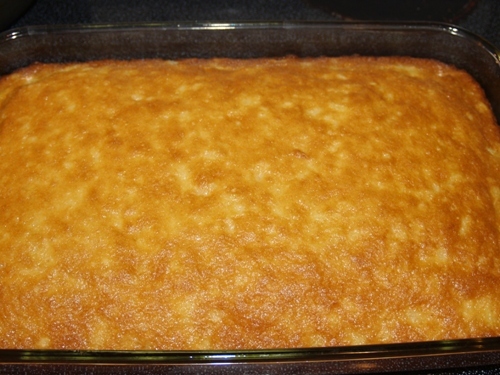 Put iced cake under the broiler until coconut is nicely browned. Watch closely as it burns easily. 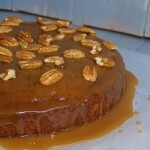 this is the recipe I have been using for years on my Oatmeal Spice cake. Hope this helps. Thank you Peggy! I know this will help! I appreciate you coming and please, do come back again! How do you make an Oatmeal Spice Cake? Hi Linda – I really don’t know but honestly, I think in the back of my Nana’s recipes there may be one for just that. That would make a great post, wouldn’t it? If I find one and make it as a post – I will let you know! ***update**** I just found her recipe! 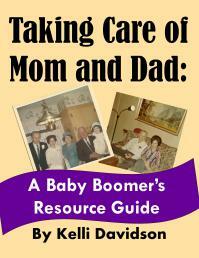 I’m going to make it later this week and make a post – I’ll let you know. It has cooked icing pretty much like this cake. Thanks Linda! Hey Kelli, your mom has a more active social life at 76 than I do at 33! She definitely deserved this yummy cake for her birthday. I’ve always wanted to make a pineapple cake so I’ll definitely be trying your nana’s recipe. Great! Yep, she has a more active social now that I did WHEN I was 33! 🙂 Let me know how you like the cake. Happy Birthday to your mother and I’ll bet she and her friends loved the cake. Mmm sounds like an easy dessert that my dad would love because he loves pineapple! I have been making this cake for umpteen years. It is EASY, WONDERFUL and NEVER FAILS. Can’t get any better than that! In Louisiana, though, we call it Cajun Cake. Thanks for sharing!! I think I will make this for Mark…looks delicious! Thanks for sharing–you inspire me to try new recipes. 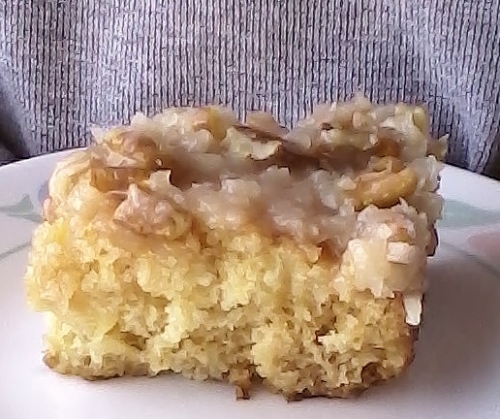 Mr. Picky Eater would not touch it – coconut, pineapple, pecans……..nothing he would eat but then, he didn’t know what he was missing because I had a piece and it was so darn MOIST and delicious! Mark will like it! Looks FABULOUS! My mom’s favorite cake was made much like the cake part, but I never would have thought to put that frosting on it! What a grand idea. So glad you stirred my creativity juices with this one. 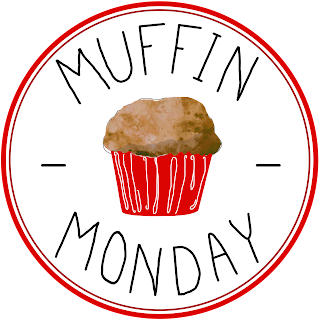 My belly is rumbling just drooling over your photos! YUUUMMMM! Thanks for sharing. Thanks CCU – my mom loves it too! Oh, yum, Kelli! I love everything about this cake. 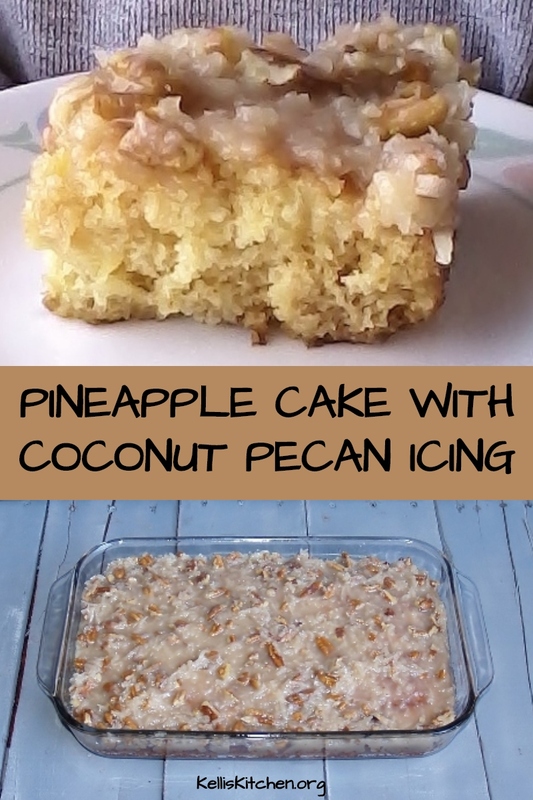 Pineapple, coconut and pecans are three of my most favorite things! Someday I hope I am like your mother, living surrounded by friends and enjoying life, and never mind another birthday, it’s all good! When I was in New Orleans celebrating our 50th with a group of my oldest friends, we discussed buying a huge house doing just that. A senior apartment complex might make more sense though. Yes, it’s all one level (in case of fire or emergency vehicles needed) eveyone has a lovely garden outside their door for flowers and or veggies – everyone has their own porch and there’s a big community room with a big screen TV for sports Saturdays and Sundays where they all party together. I found it for her 14 years ago and she’s been there ever since. She went from Painfully shy to president of the residents association. It’s amazing how she has changed with just a move from house to apartment. This looks delicious! 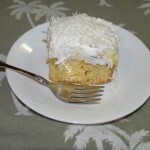 I try not to eat coconut because it makes my tongue itch, but it might be worth it for this cake! List this recipe a few years ago and haven’t been able to find since my move! Love this cake! Thanks for sharing! It’s pretty good – my Nana had lots of years to perfect it! Thanks for dropping by! You don’t need to drain it at all – just dump it in after popping the top off. You are going to love it! Thanks for dropping by and please come again! Oh Yay!! I’m glad you loved it – so many people have commented on it so often this past few weeks that now I want some more!! What flour do you use? I’m in Australia and we have plain and self raising. Trying to figure out oz at the moment but yum!! I have made this cake for years.Delicious.my recipe is called yum yum cake. The cake was very good. My husband loved it . But my cake looked darker than your picture. Did I cook it to long? If it tasted well – then I would say while it may have cooked longer, it wasnt too long! 🙂 I had to start checking mine at 25 minutes and it took far less time than my Nana’s cake did. Glad you and your husband liked it! Just finished making the cake, it was so simple and looks so good. Yay! I”m so glad you liked it – it WAS simple wasn’t it? I so enjoyed “talking with all of you today. I’l have to make the cake and add my comments. Please do! I would love to hear your thoughts as well! Oh Yay!! I’m so glad you liked it – It was probably a nice cool dessert on a hot summer day for you – while we all freeze in snow over here. Thank you so much for telling me about it. Nana would be thrilled! Please drop by again! These look so good! I may try to see if I can make a gluten free version for my family. Pineapple and coconut are a perfect combo. Thanks for sharing! That sounds great! I hope you let me know if you make one! Thank you so much for the compliments and invitation! I will take you up on that offer! Thank you for stopping by Carrie! I hope your mom loves it! Hi Kelli! Just stopping by to thank you for linking up to Freedom Fridays – and to let you know that you are being featured at tonight’s party! It goes live at 8:30 pm EST – we can’t wait to see what you share this week! Oh my goodness! What a big surprise – Thankk you Jamie! I look forward to sharing something new! 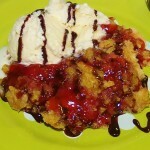 Thanks so much for joining Freedom Fridays With All My Bloggy Friends!! Pleased to announced your lovely cake was the most clicked this week!! Whoo Hoo!! I read this recipe twice before realizing my mom used to make this cake all the time, but with a cream cheese frosting. 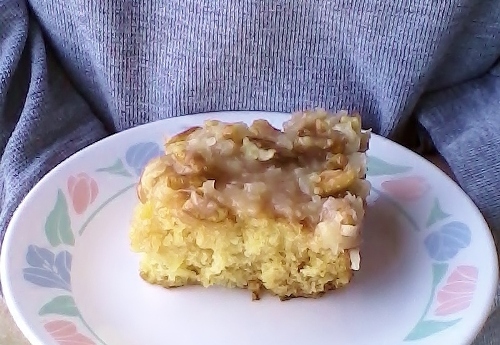 I have no ideal where the name came from but it was called “Birdie Cake”! I make it too……I love how you dump everything in the mixing bowl and mix it up without even using the mixer. Very simple. Her frosting was simple too…..just 1 pkg. Of cream cheese softened, and some powered sugar. A little butter and vanilla if you prefer, but hers was like a thick pouring stage….a very sweet cream cheesy flavor. Much like a cream cheese icing you would fine on cinnamon rolls. It was very rich, but oh so good! I will definitely give the coconut pecan frosting a try the next , since its one of my favorites too! Hi Marilyn! I’m so glad you stopped by. I love the name your mom had for the cake “Birdie Cake” but then I like cute names for food, don’t you? I must try your cream cheese recipe for icing – my mom will love it. 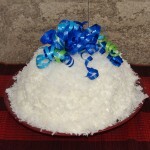 I hope you like the coconut, pecan icing……..let me know how it goes! Please come back again anytime! Could you use a cake mix in this cake? I look for easy. Thanks!! This looks like a really god cake!! Could you use a cake mix for the cake part? I look for easy when I am baking. When I was a little girl my Grandmother use to make us pineapple cookies every Saturday. They were delicious. She past away many many years ago. Nobody ever thought of getting the recipe from her. I have been trying for years to duplicate the recipe but no luck. I came across this recipe and it looks like the cookies my grandmother use to make except for two things. 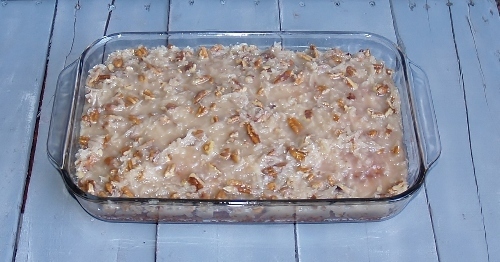 Instead of putting it into a 9 x 13 pan, I would spread it onto a cookie sheet and cut it into squares. That is how my grandmother use to do it. Instead of the frosting, my grandmother sprinkled powdered sugar on top. I am going to try this recipe. Thank you so much. My goodness! This sounds wonderful and would go so much further – I am going to try it too! Thanks for dropping by and please come back again. The butter is part of the icing ingredients and you put all those ingredients in a pot and bring to a boil after the cake is baked! Thank for dropping by and please come back again! This recipe came to me 30 years ago as “Fireman’s Cake”. The only backstory I ever heard was that since firemen never know when they might get called out, this was such a quick and easy recipe, it was something that could be made by them at the firehouse. Interesting that it goes back even farther and possibly influenced by the period when Hawaii became part of the US. It is delicious and never fails to get compliments. I love your story as well! Whatever it’s called, I’m telling you it is fantastic. In fact, my mother called me last night ans asked for another so I’m making one today. Thanks for dropping by and please do, come back! True, back in the 50’s I think they were still thrilled to have sugar available instead of rationed. You can use a sugar free cake mix or use a sugar substitute in the original recipe and pineapple packed in water but I honestly do not know how to make that icing without sugar. I would get a yellow, sugar free cake mix, crushed pineapple and then add the coconut and pecans to the mix – then have the cake without any icing. My dad was diabetic and if he were still alive, that’s exactly how I would have made it for him! Hi, Kelli. I will follow your sugestions and give it a try for sure. Thanks…. Let me know how it turns out so we can both let the readers know! Hi Judy – thanks for dropping by! 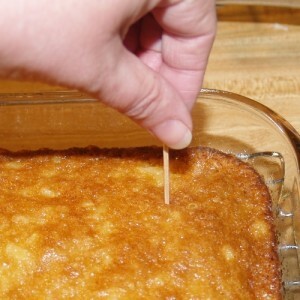 Yes, that is exactly correct – prick it all over so it seeps in a little bit all over the cake! Good luck and let me know how it goes! I made this cake today to take to a family reunion. I had to bake it for about 55 minutes to get the center done. The sides were pretty brown to get center done. I’m so sorry! So many people have made it successfully, I wonder if your oven temp. is calibrated correctly? I have trouble with that so I keep a temp thermometer hanging in there at all times. Everyone loved the cake today and wanted the recipe. I do have a temp hanging in my oven and it is usually over the 350 temp. I will surely make this again. I am thrilled it worked out Wanda and I’m also pleased that your family reunion dessert was successful! My mother just asked for me to make another today – looks like we will both be making it again! Cake looks good!!! I notice it doesn’t have any butter in it. Is it because of the pineapple being in it? Gosh – I don’t know – I just made the recipe like my Nana wrote it done. Sorry I’m not more help! I know it’s a great cake just like it is! Does the dish need to buttered before pouring batter in? yes, or sprayed with non stick spray! Thanks for dropping by and please come again! I want to try this a sit sounds simple and delicious but my pineapple comes in either a small flat can (not nearly 15 Oz) and a bigger can that is 20 ounces. Do you have a measurement for the pineapple and please clarify if the recipe includes the juice in the can. Thank you. Hi there! Thank you so much for asking – I should have put that in…..They have changed sizes of all cans over the years haven’t they? Since this was an old recipe, I used the amount Nana’s recipe said. So, here’s what I do now – I use the 20 oz. 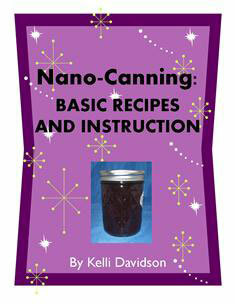 can and do not drain it as that is the only “liquid” in the cake part……..let me know how you like it! I had this cake a funeral service on yesterday. It was so delicious! I was wondering, if round layered baking pans can be used; rather than a sheet, or long pan? I can’t wait to try this recipe!!!! I’m looking forward to hearing from you. Thanks Kelli! I definitely will! I’m allergic to coconut…can I just leave it out, or do you have an idea for a substitute? Hi Jane! 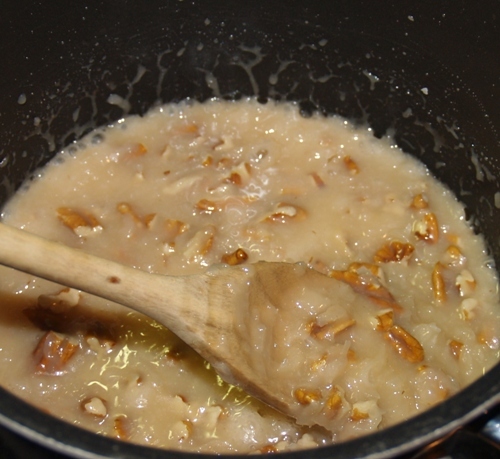 Great question – no one in the family is allergic to coconut BUT my husband does not like it at all sooooo, once I made it and left out the coconut but I bumped up the pecans by about a cup. He really loved it and so did everyone else so I would say yes – you can either find something else you like………..maybe almond slivers would mimic the coconut shape and texture…….and go for it! Thanks for dropping by and please come back again! 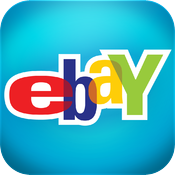 Thanks so much for the quick response and excellent advise. It sounds like a tried and true recipe so I’ll be trying it for sure, maybe with mini chocolate chips instead of the coconut. 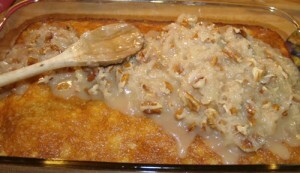 I am going to make the pineapple coconut pecan cake but I need to make it gluten free for my granddaughter. I know I would add g.f. flour but besides all the rest of the ingred. do I need to add anything else to the batter because of the g.f. flour? My Gluten Free Blogger friends tell me that any All Purpose Gluten Free Flour should be an even swap and then add 1/4 teaspoon of Xanthum Gum per Cup of GF Flour! Thanks for dropping by and I can’t wait to hear how the cake turns out! I baked the cake 32 min. in a glass dish, as you show it. I let it cool at last a few minutes before poking it with the toothpick. For the coconut pecan icing, I had some leftover coconut milk I used instead of dairy milk. My husband loves this cake and I’ll be making it again, I’m sure! Thanks for sharing your family recipe with us. It looks to me like you might personally know a lot of the folks viewing this so I thought you might appreciate that the magic of the internet brought your recipe to someone you don’t know at all. I was just searching for a pineapple snack cake with broiled coconut frosting, like my mom used to make. Looks like this was a popular recipe at one time. I know mom’s was a favorite of mine to eat after school. Now mom is 92 and lives with me and although I asked her if she still has the recipe for the pineapple cake with broiled frosting, she doesn’t remember making it. See if it brings back memories for her, I know it will for me. Thanks for posting. This is still my most popular post! Ihope your mom enjoys it! My mom still loves it to this day and I think maybe after she’s gone, I will enjoy making and eating it thinking of her! Enjoy!! YUM! I just saw this on the Harry Connick Jr TV show. His wife was on making it. They called it a “Doodle Cake”. She’s from Texas. Love how things are not seem for years then all of a sudden they are everywhere for everyone to enjoy again!